These Keddo trainer boots are the height of luxury. They have a synthetic leather upper material and a soft, warm fleece lining. The fleece lining makes these shoes extremely warm and comfortable making them perfect for keeping your feet warm in the cold winter months. 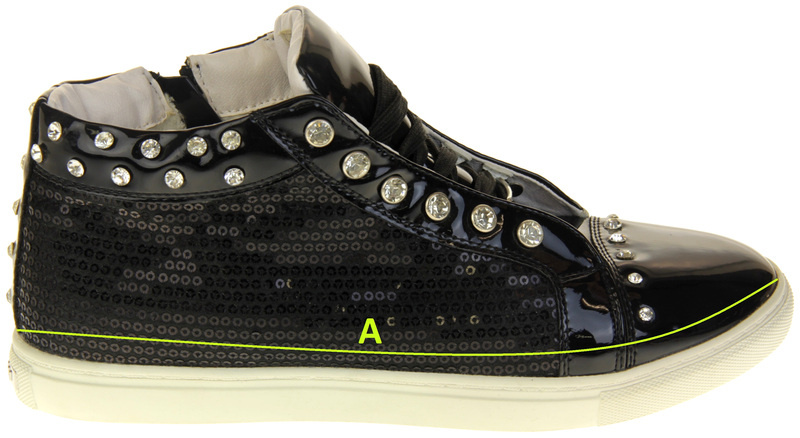 The diamante design makes these shoes perfect for any casual occasion.